The gentleman rogue Jean de Flambeur is part mind burglar, part confidence artist. He’s known throughout the Heterarchy for his amazing galactic exploits, like breaking into the vast Inner System of Zuesbrains. 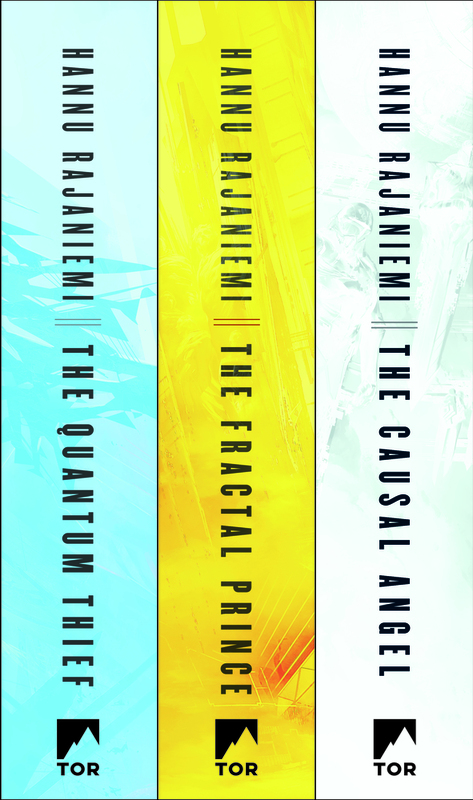 In the first book of Hannu Rajaniemi’s trilogy, The Quantum Thief, Jean Le Flambeur’s trapped inside the Dilemma Prison, and must wake up everymorning to kill himself before his other self can kill him. 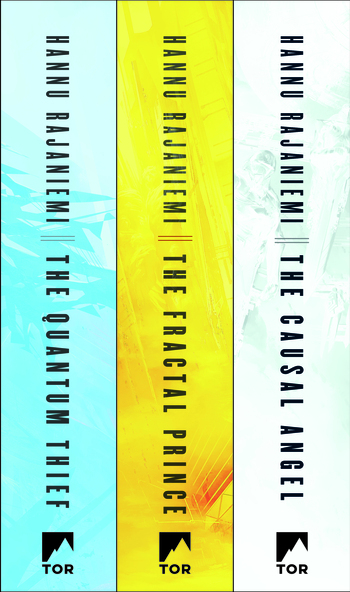 Filled with mind-bending science, plus mediations on the nature of reality, these interstellar capers are reminiscent of Maurice Leblanc and the sciencefictional greats.